redbalifrog originated from a chance meeting on a visit to Bali in 2007. After searching high and low for some silver beads to adorn my bracelet, I was fortunate enough to meet Yande. He was working in a jewellery shop in Ubud, where I noticed him carving wax jewellery moulds. After showing him a few sketches of my bead ideas, he began crafting prototypes, resulting in exquisite miniature pieces of art. From here our friendship grew and we realised we made a great team, redbalifrog was born. redbalifrog is a cottage industry. All our silver pieces are created using the lost wax casting process and hand finished by locals in and around Ubud, Bali. Our intentions with redbalifrog have always been about giving back to the beautiful island and people of Bali. The purchases you make help improve the lives of many families. Just recently my very talented son Nick has joined forces with us. He brings a new dimension and modern twist to our designs. We look forward to his future creations. We are so very proud that our little silver sculptures are so loved and appreciated. 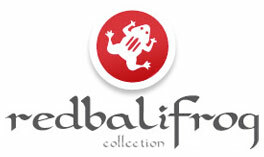 We give many thanks to all who have supported redbalifrog and its continual growth. 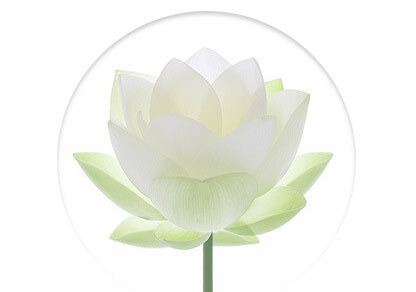 I am Australian, but would like to think of myself as a woman of the world…I have many passions, firstly being my family and friends who I just love and adore. 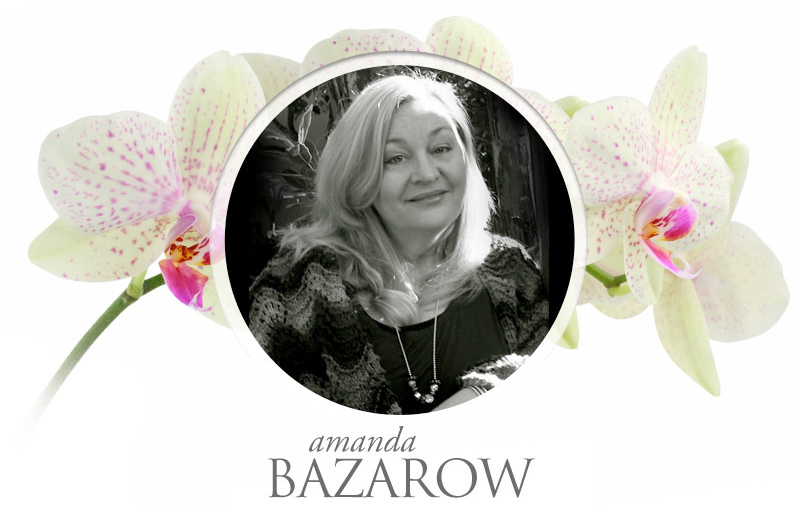 A love of nature has been with me from childhood and collecting frogs and lizards was one of my first obsessions. Photography is a driving force in my life, as I see most things as a photo image. Traveling and great food are also near the top of my list. The inspiration for my designs come from a mind constantly filled with images. I like to push these images to deliver little pieces of art. Each piece usually starts with a drawing or from photos taken while traveling. The first time I traveled to Bali at the age of 17, I instantly fell in love and have been fortunate to visit many times over the years with my family and friends. I have many Balinese friends who are like family now. I feel we could learn so much from the gentle and loving nature of the Balinese people and their way of life. It is my home away from home. Nick joined the redbalifrog team in 2012 and has never looked back. 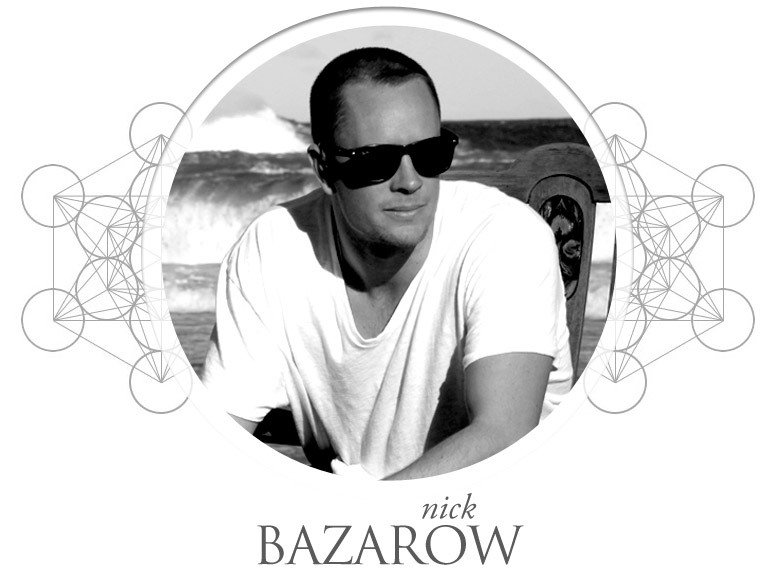 A well-traveled graphic designer and artist he enjoys good food, meeting new people and exploring new places. He has a real love and passion for the ocean, surfing and animals. Influenced by a variety of music, art and different cultures, he is constantly looking for new inspirations, experiences and a higher enlightenment. Nick brings a modern and fresh insight to our collections. 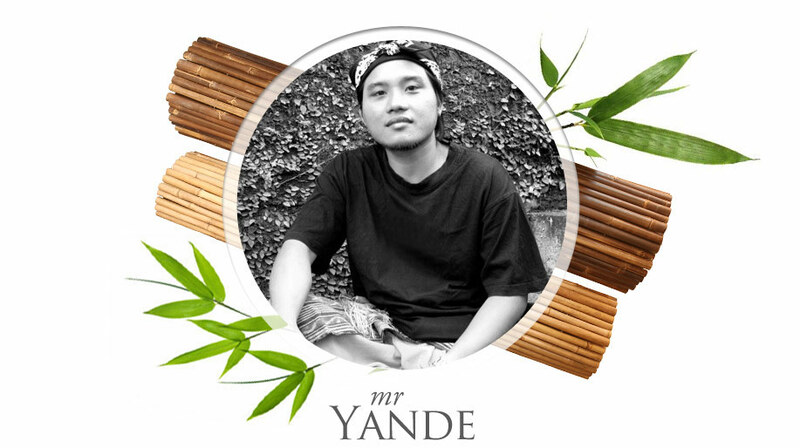 Yande lives in a village near Ubud. A family tradition of silver work was taught to him at a young age and he has continued to master this craft. His interpretations of all redbalifrog designs are done with precision and attention to detail. His carvings are so intricate, they often take days to complete. Yande is very proud of his heritage and spends quality time with his family and being present at all local ceremonies and celebrations.